The dramatic events of 1989 in Eastern Europe may have faded from the world’s mind, but never from the memories of those who lived under Soviet control and witnessed its ending. Today the region has been transformed and most of its states are members of the EU, NATO and other pan-European organisations; however, the challenges they face are deeply rooted in the region’s history and geography. The first lecture recalls how the states of Eastern Europe fell under Soviet rule after World War II and how they conformed to or at times resisted it. The second takes up the story in the 1990s, when most of them were on track towards membership of European institutions. It follows them into today’s unexpectedly dangerous world, offering some ideas about their future. Applebaum, A. 1995. Between East and West, Across the Borderlands of Europe. London: Papermac. Frankland, M. 1990. The Patriots’ Revolution – how East Europe won its Freedom. London: Sinclair-Stevenson. Kundera, M. 1994, The Unbearable Lightness of Being. London: Faber & Faber. 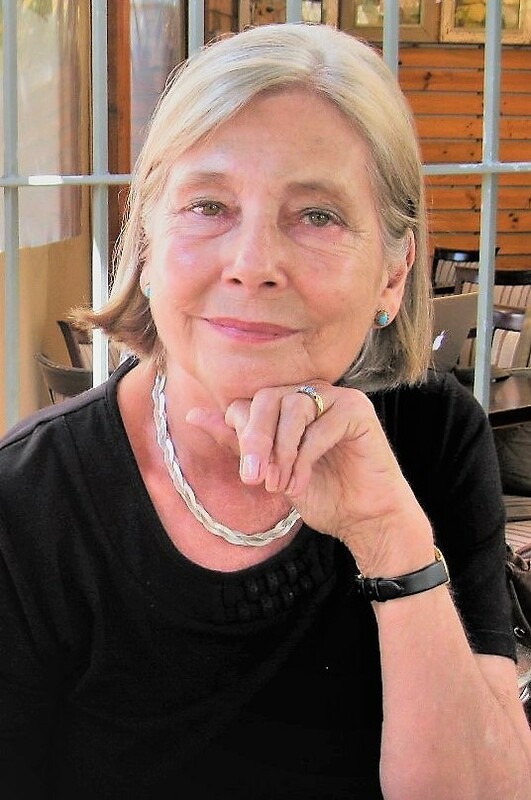 Sara Pienaar is a former director of the South African Institute of International Affairs. She has taught history and international relations at several South African universities and holds a BA Honours in Russian and East European History from London University as well as an MA and PhD from Wits. She has been observing and studying the former USSR and Eastern Europe for many years and has travelled widely in the region.